This is the second of the two day Village Green workshop with Sally (first day is 13th February). In order to get the most out of this workshop, there will be some pre-cutting preparation before the workshop, so you should be competent at rotary cutting. 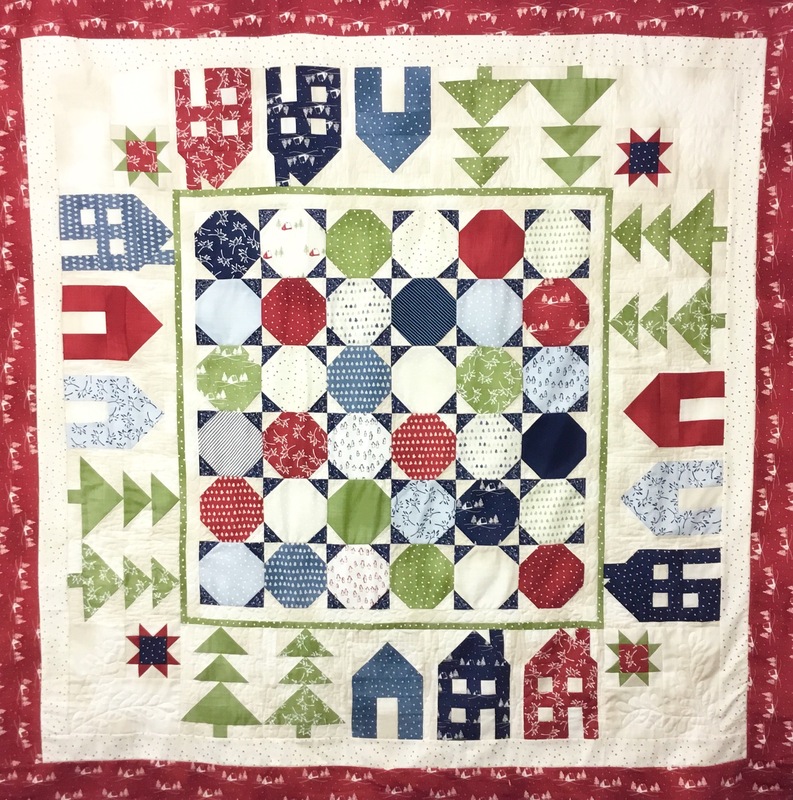 Fabric kits available in this Wintertide range by Janet Clare are available to those attending the workshop while stocks last, but if you want an all year round quilt, why not make it in Tilda fabrics! Please pre-order when you book.